It’s currently mid-winter in Japan, and it’s cold. As a countermeasure, Yanamin wears a muffler and gloves when she goes to school. 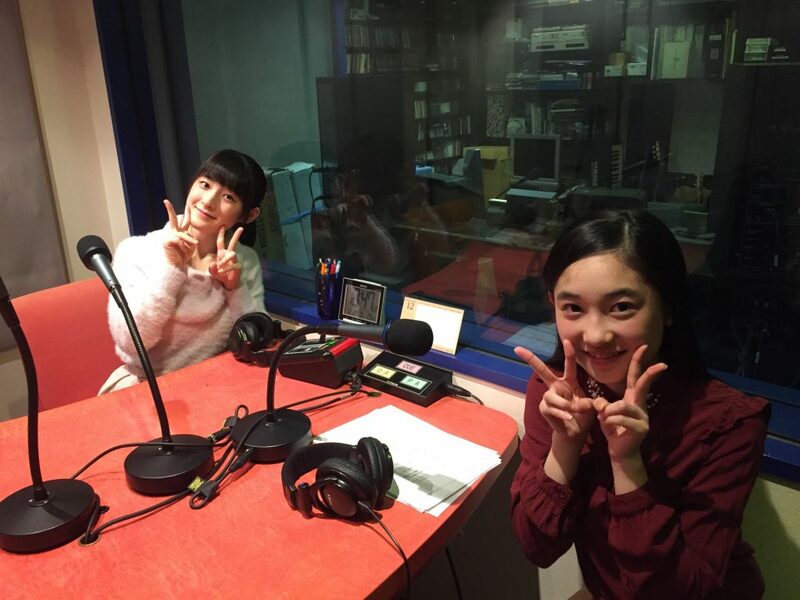 One thing that both Momochi and Yanamin both enjoy during winter is the crunch of treading on frost columns. As for Momochi, she finds it harder to get up in the mornings, thanks to the cold. Though she generally gets up around lunch time anyway. The cold makes Momochi and her bed inseparable. Yanamin: That’s mutual love, isn’t it? Momochi-senpai opens the show with a happy 15th birthday to Yanamin! Yanamin has heard that the age of fifteen is when one starts hearing adulthood knock on the door. Going up another step on the ladder, she’d like to mature in how she thinks and in other aspects as well. It’s actually Momochi’s first time to be paired with Yanamin on a radio show like this. 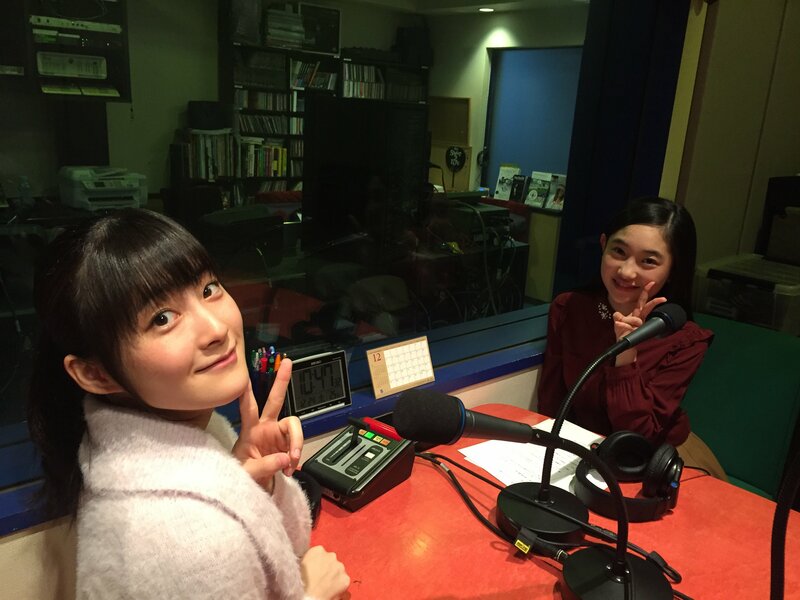 Momochi hasn’t been on a recorded radio show with proper segments and a script for quite a while (as opposed to live radio shows), so she can’t stop shaking. Momochi: So today, I’ll be entrusting Yanamin with everything. Good luck! Yanamin: That’s… quite a lot of pressure. Momochi: It’ll be fine! You’ve turned fifteen, after all. 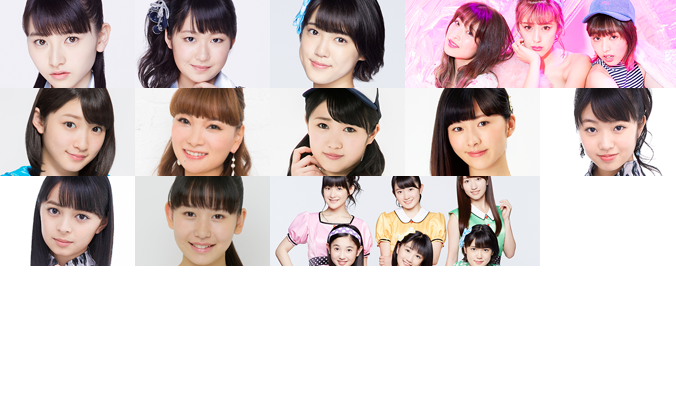 Yanamin: I, Yanamin, fifteen years old, will do my best. On to the first song! Performed by Mr. Children, one of Momo’s favourite bands, this song was a big hit in 1992, the year of Momochi’s birth.